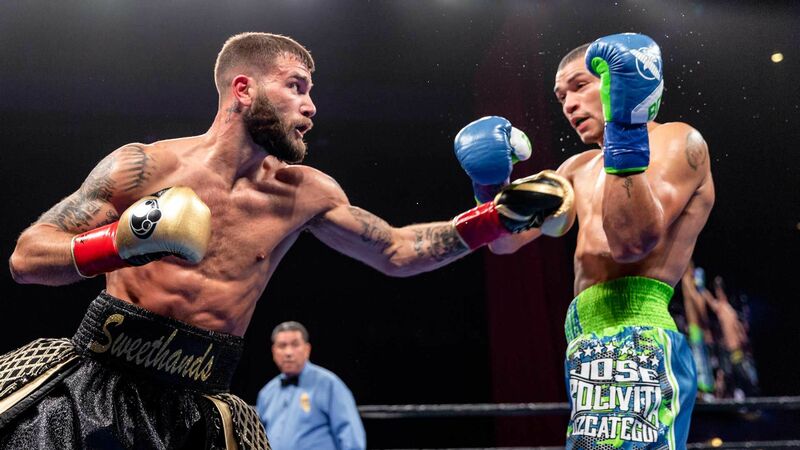 Caleb Plant became a World Champion, defeating Jose Uzcategui by unanimous decision (116-110, 116-110, 115-111) in their IBF 168-pound title fight in Los Angeles. The IBF Super Middleweight World Champion's mother passed away on Saturday. “Sweethands” lived up to his moniker, not only winning a 168-pound title—but turning in a star-making performance in Los Angeles. The elements of confidence and hunger are what make tomorrow night's IBF 168-pound title fight on FS1 a potential early candidate for Fight of the Year.